Why become a member of IIMA? Download the introductory presentation to find more about us and what membership offers. IIMA is a member of the World Steel Association and the International Council on Mining & Metals and has strong relationships with many other relevant organisations. Associate Member: companies that are associated with , but not directly involved in the ore-based metallics trade, such as providers of technology, plant and equipment, raw materials, freight and logistics services, consultancy services, etc.  In addition IIMA has an honorary affiliation category, Fellowship, granted to individuals whose careers have furthered the development of the ore-based metallics industry. download and complete the membership application form and email it to us. Membership fees are fixed annually and are included in the application form.